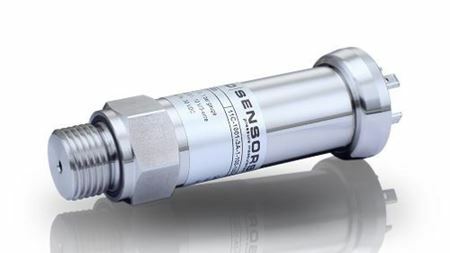 A range of stainless steel pressure sensors that provide fast response times of less than 0.5 milliseconds have been launched on the market. A new range of hygienic internal gear pumps aimed at the food, brewing and pharmaceutical industries has been introduced by Viking Pump. Motor manufacturer Marathon Electric has improved its range of products designed for hygienic applications.